The Avatar of the Green has finally been chosen, as the actors for Swamp Thing and his human alter ego Alec Holland has finally been cast. 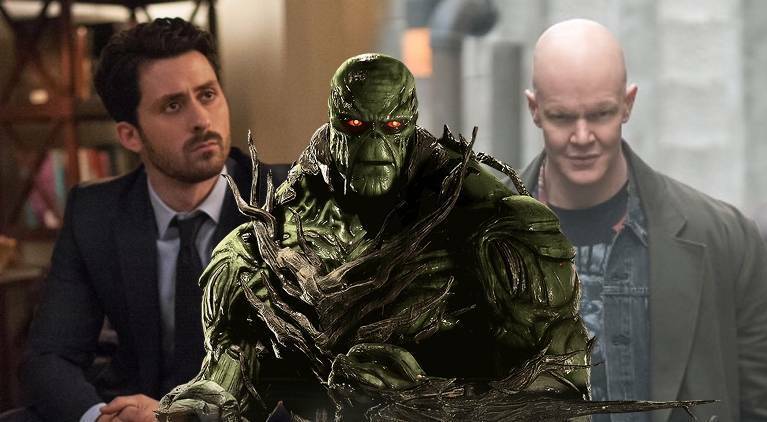 Power and It: Chapter Two star Andy Bean has been cast as Holland for the DC Universe series, while Friday the 13th reboot star Derek Mears will play Swamp Thing. 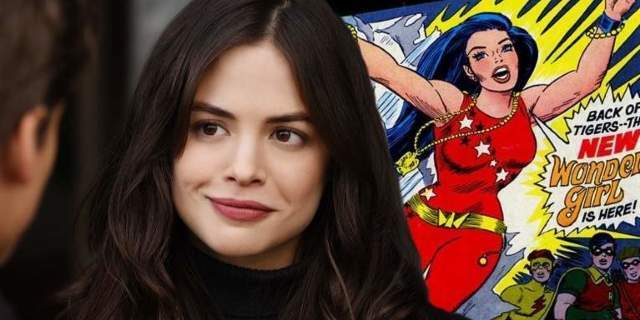 The two will share the lead duties, which makes it seem like Swamp Thing will be filled with flashbacks to show Holland's life before suffering the accident that transforms him. Or maybe the character will have the ability to revert to his human form. Bean (left) and Mears (right) join the already cast Virgina Madsen, Jennifer Beals, Will Patton, and Crystal Reed, who will be playing Abby Arcane. 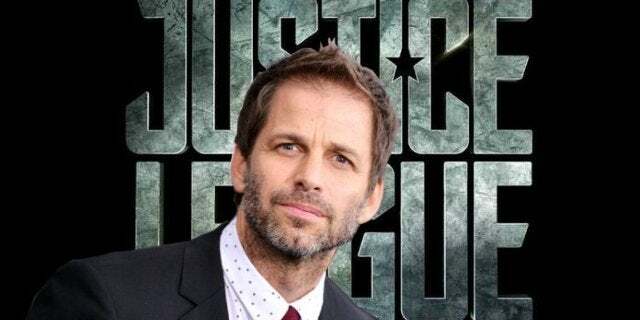 In addition to announcing new actors, Warner Bros. also revealed new character descriptions, adding more insight into the different sides of the main characters. Alec Holland is described as: "Passionate biologist Alec Holland is caught in the crosshairs of a small town nightmare when he discovers a bizarre local illness may be connected to his work in the swamp. Holland's discovery leads him into conflict with dark forces, from which he emerges as the elemental hero known as Swamp Thing." Swamp Thing himself is described as: "Emerging from the swamp with a monstrous physique and strange new powers over plant life, the man who was once Alec Holland struggles to hold onto his humanity. When dark forces converge on the town of Marais, Swamp Thing must embrace what he has become in order to defend the town as well as the natural world at large." Horror master James Wan is producing the new series, and expressed his excitement on social media when it was announced. "Been developing this 'vegetarian hero' for awhile now :) With a great team," Wan wrote on Twitter. "Happy to finally share. Expect — mood, mystery, gothic romance, and swamp monsters!"